If it has been your dream to have a custom new home, you most likely have some very specific ideas in mind. You have a vision, and to make that vision come to life, you need to find the right builder who can make that happen. Choosing a custom home builder is a big decision. It sets the tone for the project and will be the biggest factor regarding your satisfaction with the final outcome. There are many different contractors building new homes in Greensboro, NC, and finding the right one for you may require a good bit of research. This is likely the biggest financial decision you will ever make; you owe it to yourself to take the time to be sure you are making the right decision. Communication between builder and customer is crucial for a custom home to be a success. It is important that you feel comfortable enough with your builder to tell them all of your thoughts and ideas regarding your new home. In the beginning design process, it is necessary to express your wants and needs so that both parties are clear before any ground is broken. There should be open communication throughout the process so that if at any point you are not completely satisfied with the home, you can explain your concerns. Be sure you choose a builder who puts you at ease. Look at homes in Greensboro, NC, and the surrounding area that the builder has done in the past. Is the style anywhere close to your vision? If not, keep looking until you find someone who builds homes that are closer to the look you want. A lot of custom builders have a wide variety of different styles they are capable of creating. But if the builder’s typical style is nothing like what you have envisioned, they are probably not the right match. Make sure their typical price range matches your budget as well. That way you are more likely to find a builder who will be able to stay within your budget. When it comes to new home builders in Greensboro, R & K Custom Homes is a reputable, affordable, and customer-friendly builder. We listen to you and make you feel comfortable. Share all of your ideas and dreams with us and we will do our best to make your new home reflect those dreams. Our many satisfied customers are a testament to our quality craftsmanship and flawless design expertise. We have over 20 years of building experience during which our Greensboro new homes have received numerous awards. 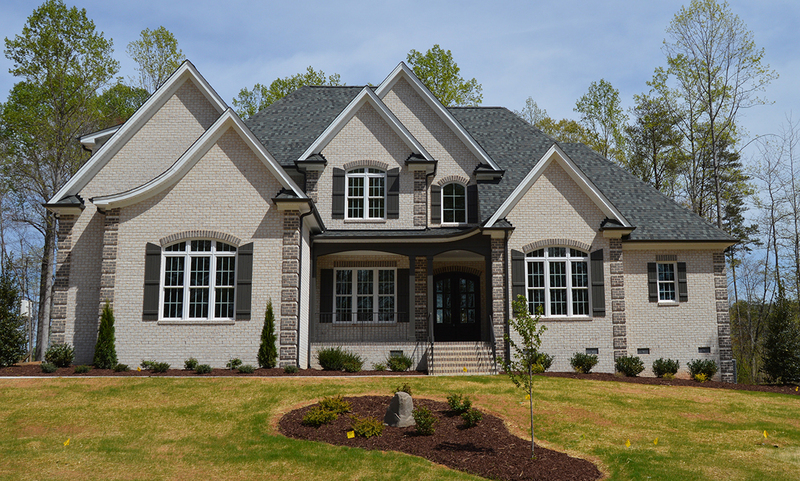 If you are interested in an R & K Custom Home, call us today for a free consultation: (336) 643-3503.